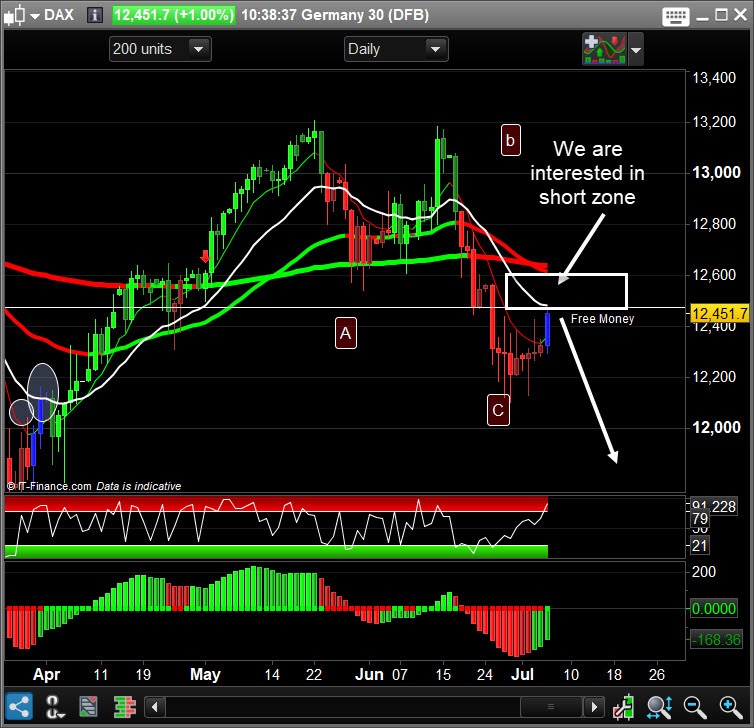 Update – We warned you yesterday about the short trade in the Dax. We got just that and banked 100 points in the Live Trading Room. 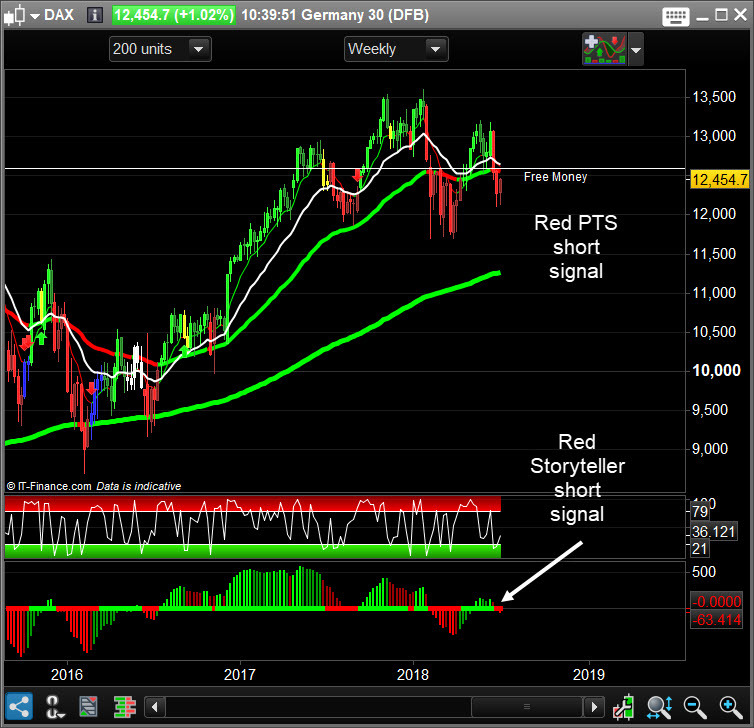 A 100 point Dax trade is just what we wanted. Let’s see what’s coming next.